Using Harvest, but estimating projects in Excel? 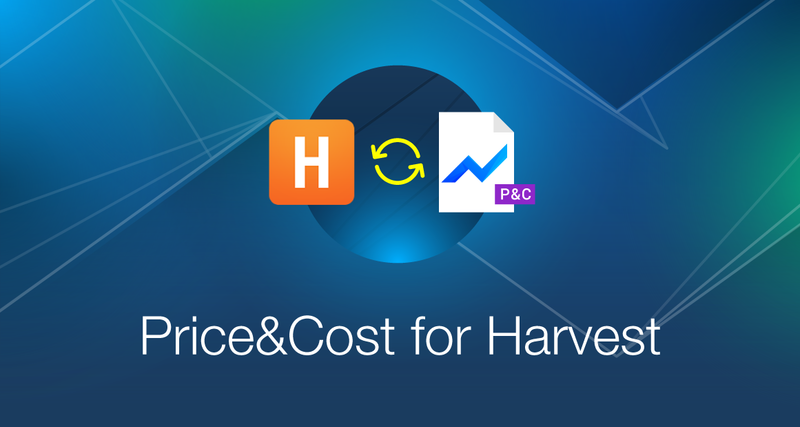 Price&Cost now integrates with Harvest and gives you estimation and tracking super-powers. Why is the Project Management Triangle so fundamental? 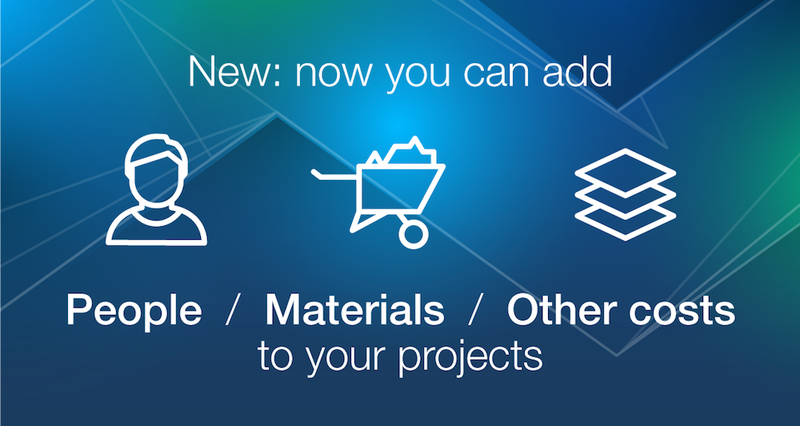 We've added some great new functionality to Price&Cost making it undoubtedly one of the most versatile project budget estimation and tracking tools around! 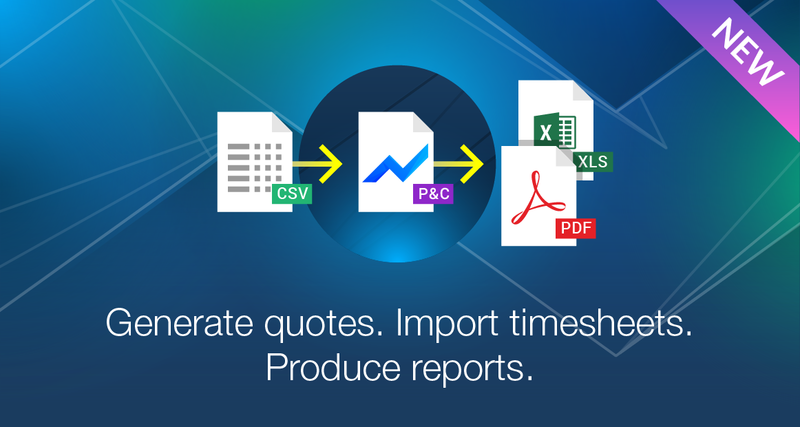 Today we are introducing: Project quotes, Timesheet import and Status reporting. Price&Cost has already proved to be a great solution for businesses around the world to estimate and track their project budgets. We've always had support for Materials and Fixed costs, but it wasn't obvious and wasn't always aligned with how some of our users expected those types of line-items represented in their estimates.